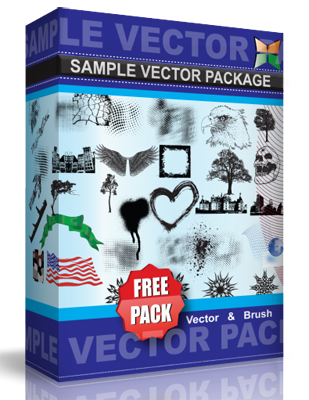 Vector Flowers in Eps format. This work is licensed under Creative Commons Attribution-Share Alike 3.0 License. You are free to use this work and for commercial purposes, as long as you credit me with a link to this account orginaljun.deviantart.com. Share Alike — If you alter, transform, or build upon this work, you may distribute the resulting work only under the same or similar license to this one.